Williams, Williams, Rattner and Plunkett (WWRP) are representing an extensive range of clients with consistent leadership in a diverse range of cases. The Birmingham MI law office of Williams, Williams, Rattner and Plunkett, P.C. is aggressively promoting the individual needs of their clients. With world-class legal service, the Southeast-Michigan attorneys are experienced and professional enough to handle the toughest cases while maintaining closeness and caring relationships with each client. The Birmingham MI law office of WWRP, P.C. has served Michigan residents for over 30 years and understands the area’s complexities with the highest-caliber of legal services. Whether clients are looking for expert-legal advice on business and commercial law, litigation, real estate, mergers and acquisitions, family law and adoption, municipal law, tax probate and estate planning, or bankruptcy and insolvency law, the Birmingham MI attorneys at WWRP, P.C. deliver winning results for personal and business needs. The WWRP, P.C. law office prides itself on the personal attention it brings to each and every client and will work closely to gain a thorough understanding of their specific needs. The Birmingham MI lawyers strive to continuously develop a legal strategy to resolve issues in the most efficient, cost-effective, and dedicated way possible. 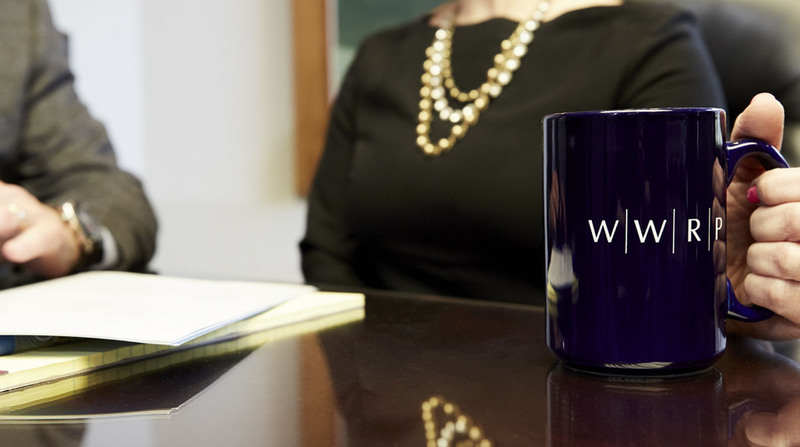 WWRP is more than a law firm in the community; it’s a law firm for the community.